When Acquire Player starts up, I see the splash screen but it continually restarts itself and I briefly see a message, saying error connecting to database. I restart my PC but this continues, how can I resolve this problem? It is likely the Acquire Database Engine Service has been stopped or is not longer automatically being started when Windows starts. 1. Click Start > Run and type services.msc and click OK.
2. Check the status of Acquire Database Engine, e.g. if stopped, then you should click Restart the service as shown. You should also ensure the service is able to start automatically, by double-clicking the entry you will be able to amend this setting if required. Click OK to save any changes. 3. Restart the PC and you should find Acquire Player is able to load up automatically on the next reboot. 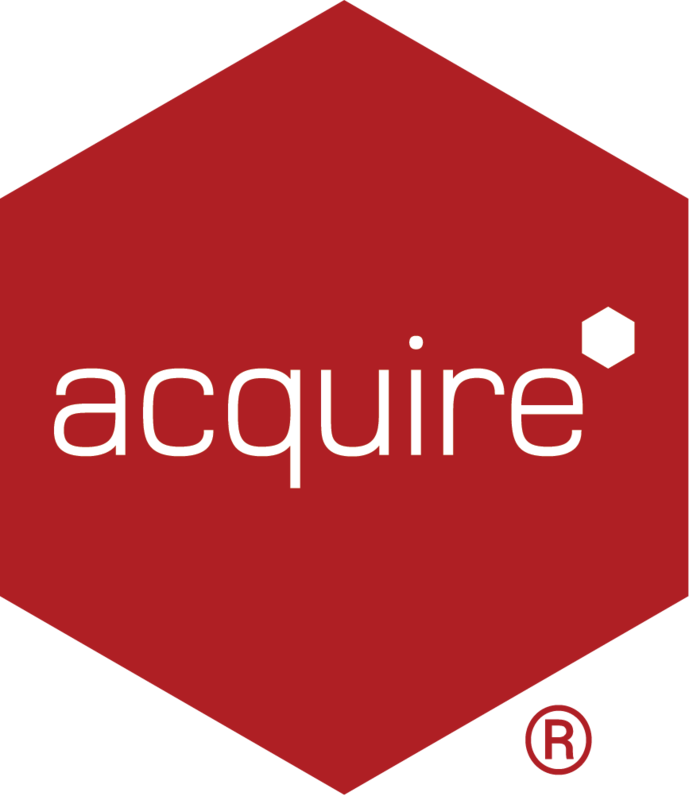 Please note: the above steps can also be used to restart the Acquire Editor Database, for example of you experience issues opening Projects. 1. Click Start > Run > type cmd and click OK to open a Command Prompt window. 2. Navigate to the C:\ProgramData\Acquire\AcquireDB directory and press Enter. 3. Type acquiredbservice /install and press Enter. If done correctly a confirmation message will appear. Close and restart the PC, Acquire Player should now load up automatically with Windows. Please note: if you are using Acquire Player V3.7 and find that when trying to start Acquire Database Engine in Services, gives the error - Error 1068: The dependency service or group failed to start. Then check to see if the Windows Time Service is enabled. If this is disabled, the Acquire Database Engine cannot start and should be set to Automatic and Started.